Culinary experience on vacations is one factor many consider when choosing a place go on vacation. 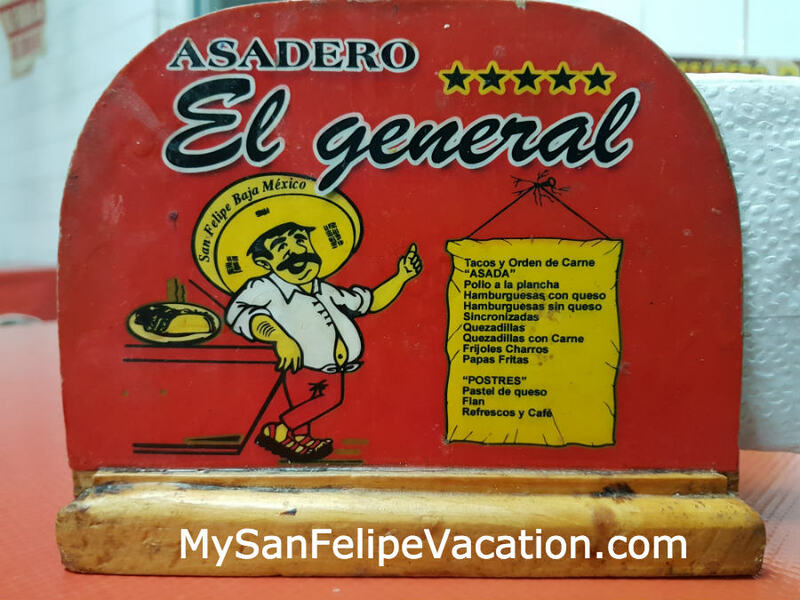 San Felipe caters to no only fans of Mexican cuisines, but an assortment of other dining options. 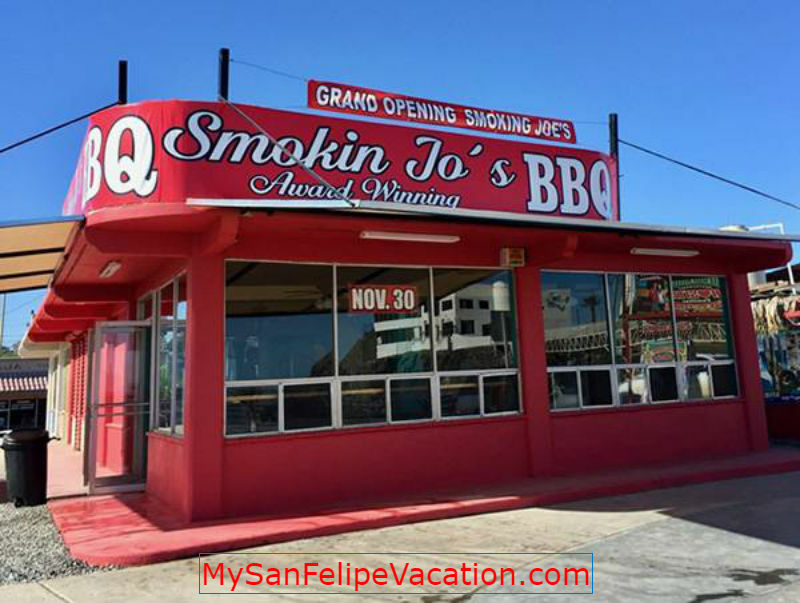 An award winning eatery serving delicious BBQ along the San Felipe Malecon. This BBQ stop with it's home made saurce has won awards all over the US and Canada. 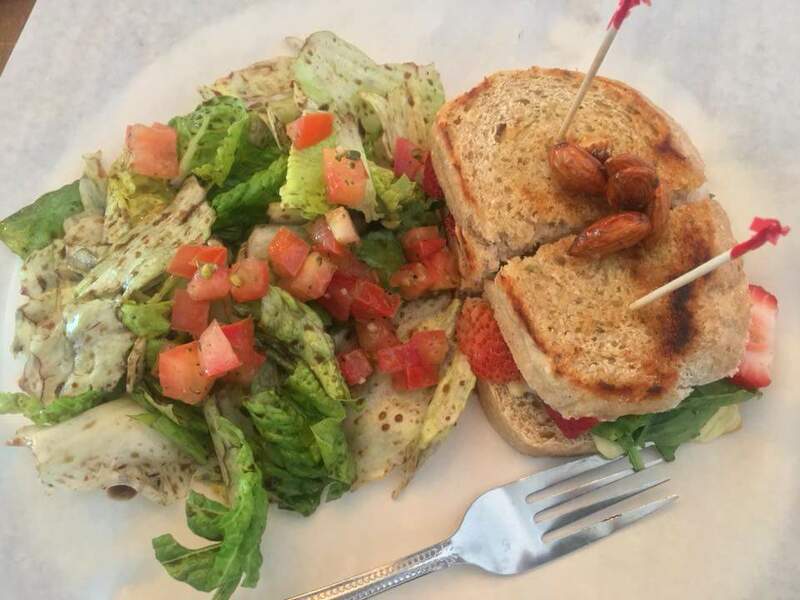 Find nothing but the best freshly made salads and sandwiches. Located on Mar de Cortez Avenue. Specialties include tacos and grilled burritos. 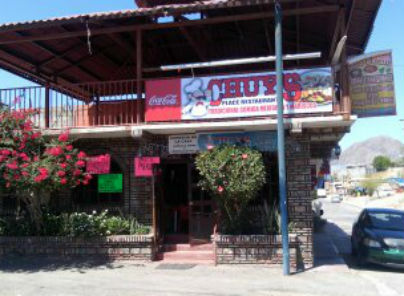 A tradition in San Felipe, Chuy's Place has a hole in the wall feel and exceeds expectations.